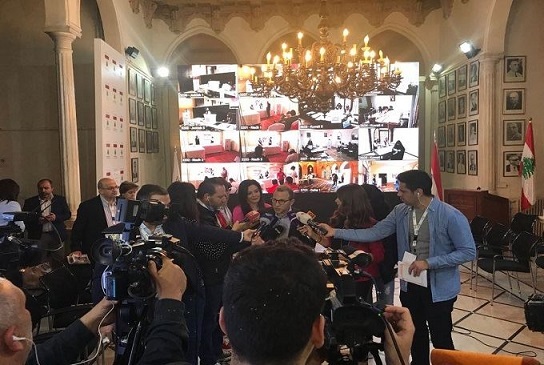 Parliamentary elections for those registered abroad through embassies and consulates On Sunday, April 29, 2018, the Lebanese Consulate General in Victoria organized an election day, in which more than 1,000 voters took part in parliamentary elections for the first time abroad through embassies and consulates. Voters voted in six ballot booths at the offices of the Consulate General. 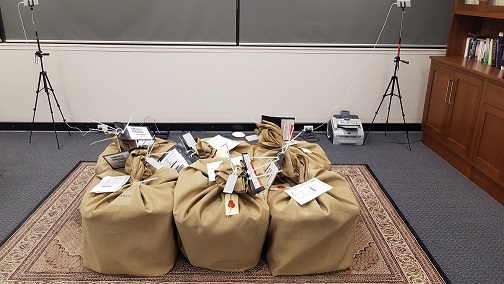 The ballots were equipped with fixed surveillance cameras connected to the Ministry of Foreign Affairs and Emigrants in Beirut, and the ballot boxes were sent complete to Lebanon in diplomatic bags via DHL. A large number of delegates participated in the elections and were stationed in all six voting booths according to prior permits.